No one likes popups. But you'll like our newsletter. Get remarkable recruiting strategies, tips, and trends right in your inbox. For better or worse, February 14 - the beloved and dreaded Valentine’s Day - comes once a year. We get love notes, flowers, chocolates...or avoid the whole darn thing. But for you, recruiting badasses, Valentine’s Day is no big deal. Why? Because for you, it’s a love fest all year round. 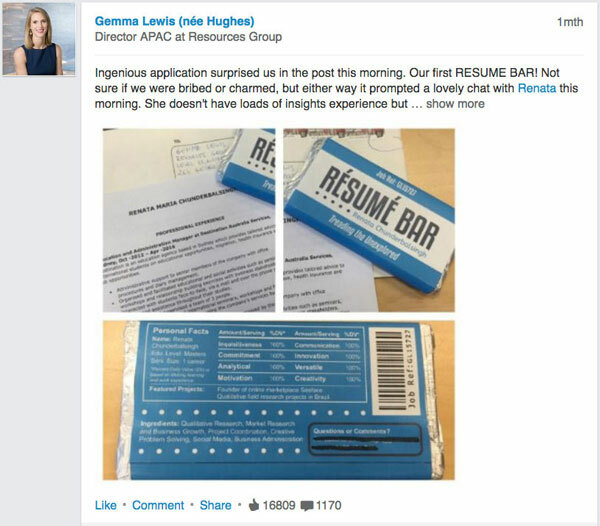 You’re being wooed by candidates who want the job you’re hiring for. You’re changing lives and connecting people to jobs they love. And that means some well deserved warm and fuzzy thank you’s coming your way on a regular basis. 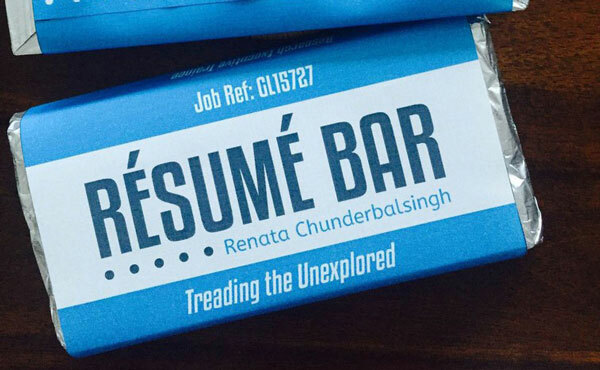 You never know when a chocolate bar resume will land on your desk. Good stuff. Literally. Read the full article here. 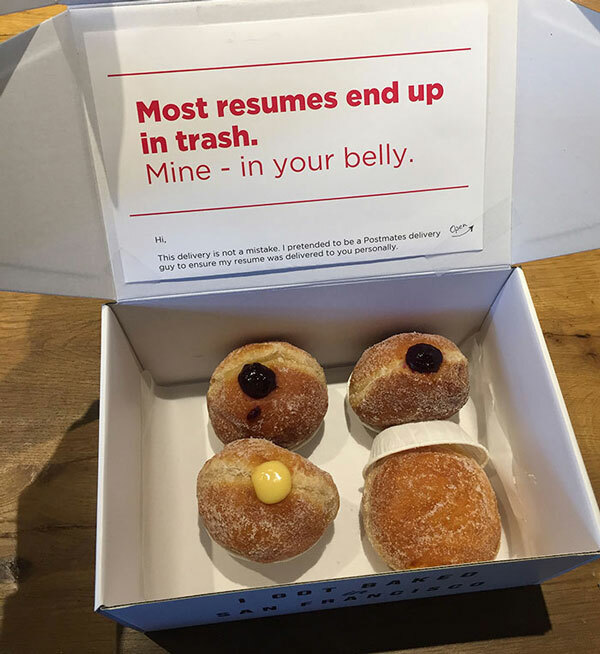 And if you’re not into chocolate, donut resumes might do the trick. 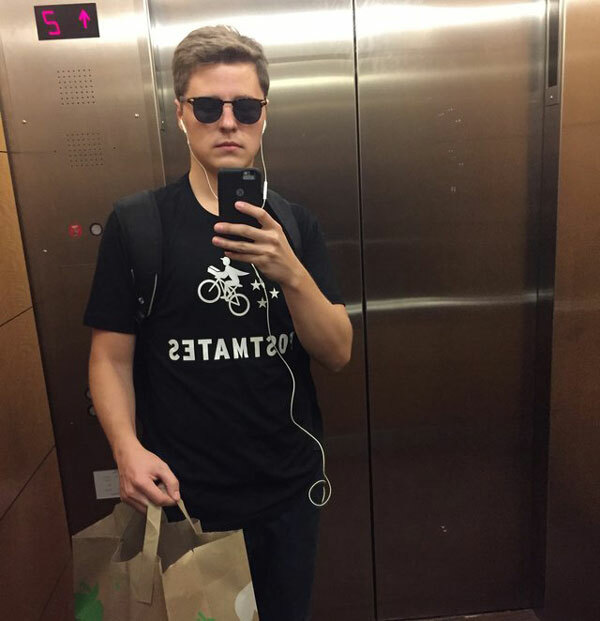 Lukas Yla, a 25-year-old marketing professional looking his next gig in San Francisco, delivered donut-resumes to recruiters at area marketing agencies and tech firms by posing as a Postmates delivery person. 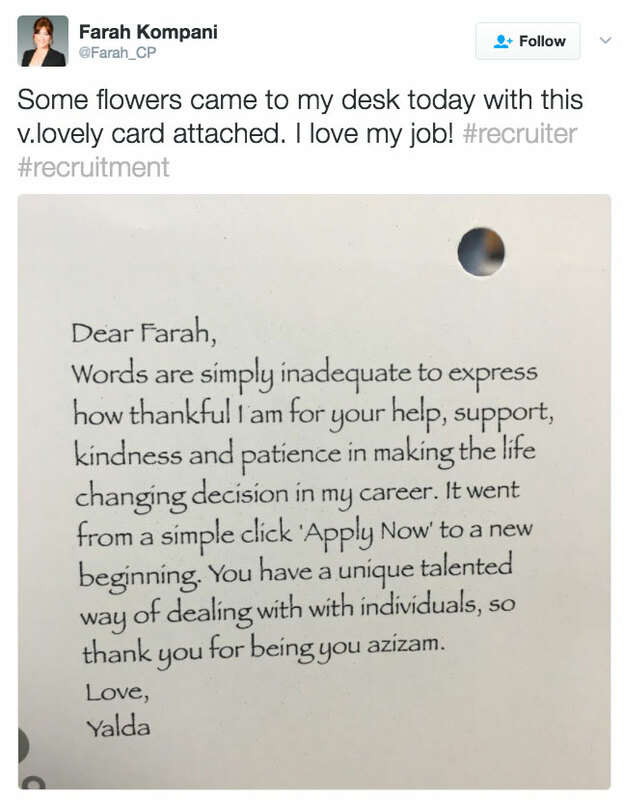 For recruiters, there’s no shortage of well-deserved flowers. 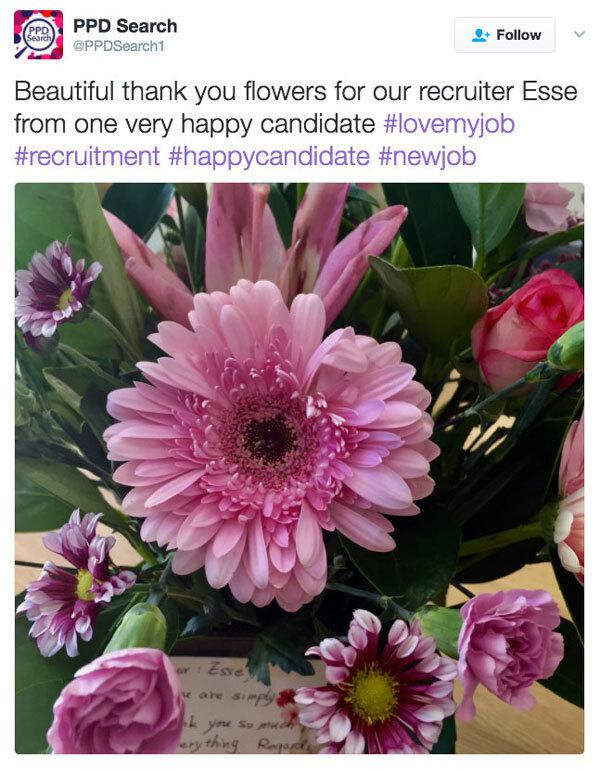 These recruiters are two of many who receive “thank you” flowers on the reg. 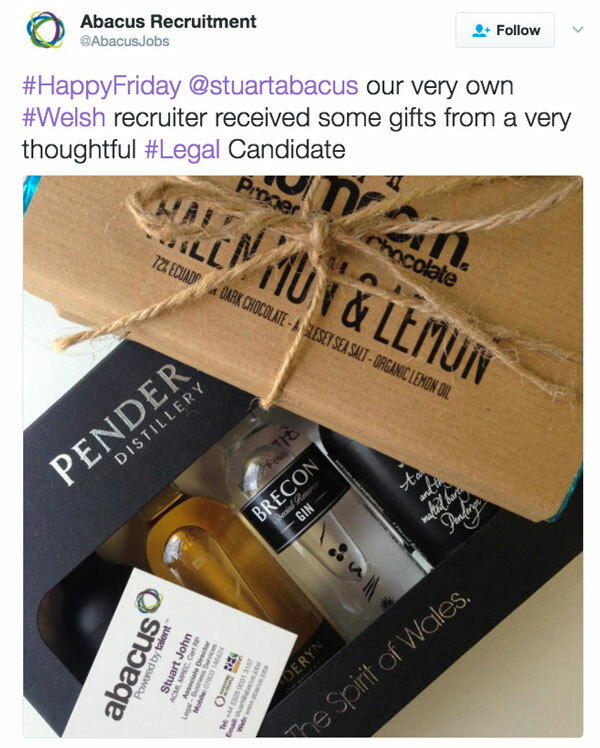 But it doesn’t stop there - recruiters 21 and over can expect more extravagant gifts of appreciation. 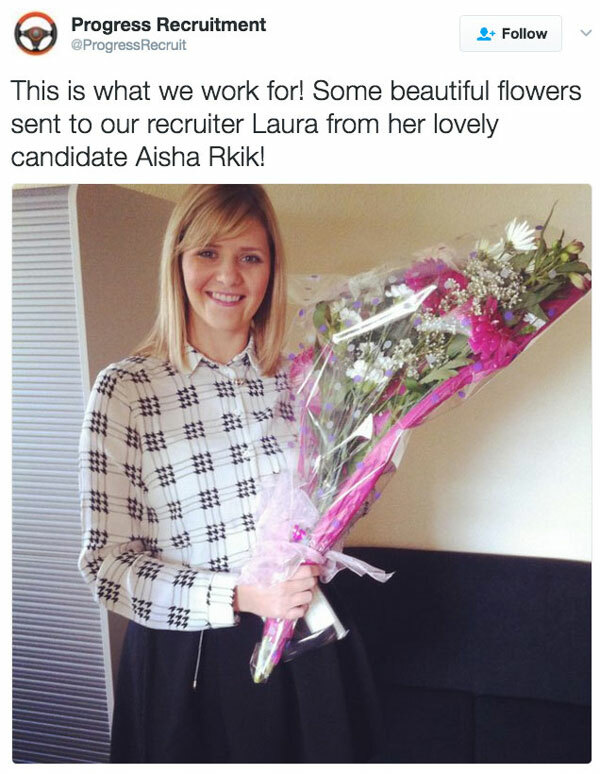 It’s hard for a happy candidate to hold back when they are feeling the love. 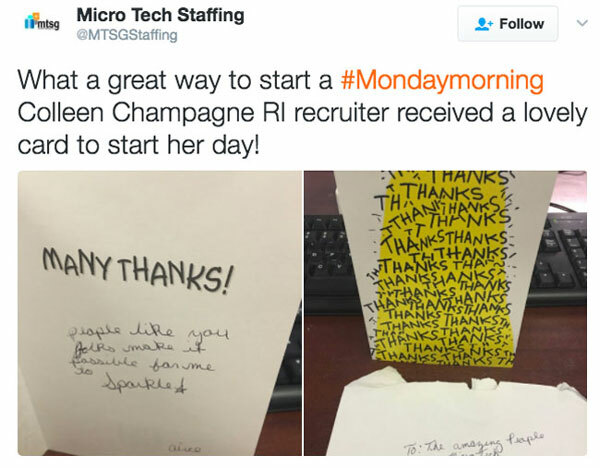 These are just a few of the amazing ways candidates show their appreciate for recruiters year round. When you're changing peoples lives, their appreciation can make every day feel like Valentine's Day. Happy Valentine’s Day to you all! Though, I’m sure it feels like any other day. 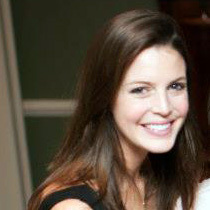 To receive blog posts like this one straight in your inbox, subscribe to the blog newsletter.